We’re looking forward to another great season next year! 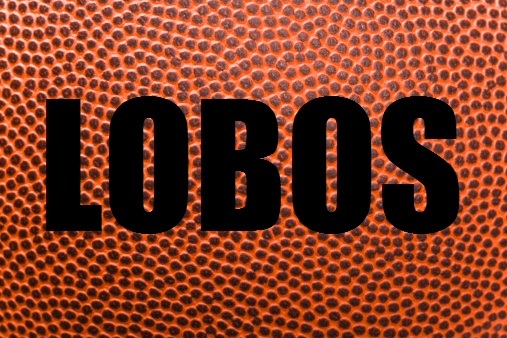 We have to admit that we were just as broken-hearted as any die-hard Lobos fan about the fact that our former University of New Mexico Men’s Basketball coach, Steve Alford, was headed to UCLA instead of staying with us for the next ten years. Almost immediately, the UNM fans took to social media sites like Facebook and Twitter to vent their frustration, but also to support a possible candidate for the role: our former assistant coach, Craig “Noodles” Neal. Instead of conducting a long, drawn-out search for the next coach, UNM appointed Coach Noodles to the position a few days after Alford announced he was leaving, to the absolute delight of most fans (and us). We want to thank you, Coach Noodles, for being so awesome and for sticking with the people of New Mexico through everything! We have confidence that you’ll steer our team on the right path all the way to the tournament again next year. We can’t wait to see you in The Pit with your red blazer on, coaching our team to victory!